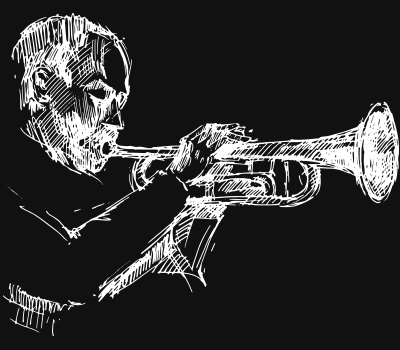 The Hampstead Jazz Club is fortunate to play host to a number of talented musicians, including our much-loved ‘All Stars’ who play regularly at the club. Launching a regular evening where the “All Stars” invite friends in the Jazz community to perform at the Jazz Club. Judi Jackson, 25 years old from Roanoke, Virginia, USA now based in London, released her debut album, “Live in London” Oct 2018. Having had a successful 11 city European Tour and a sell out show on NYE at the Jazz Club will be the “All Stars” Host for the evening. 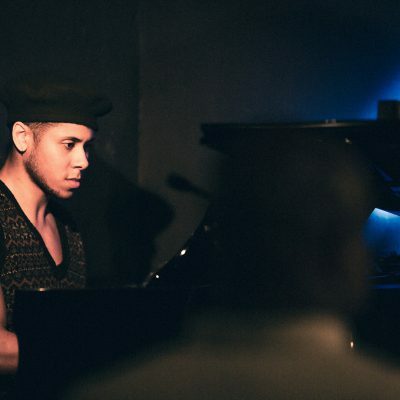 At such a young age, Reuben James has already demonstrated he is an exceptional pianist performing with the late, great New Orleans trumpeter, Abram Wilson as well as Birmingham’s Jazzlines Quartet, in an impressive support slot for the legendary jazz saxophonist, Wayne Shorter. His ambition is simple, to bring a new flavour of Jazz to the UK scene. 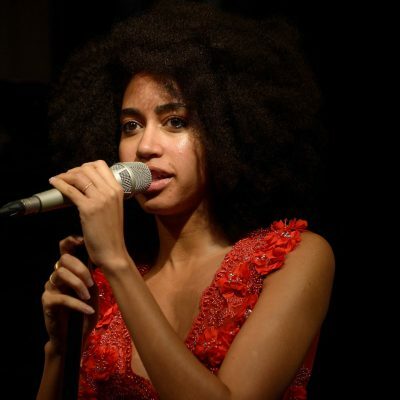 Enjoy an evening of the best Jazz in London from a range of young talented musicians.